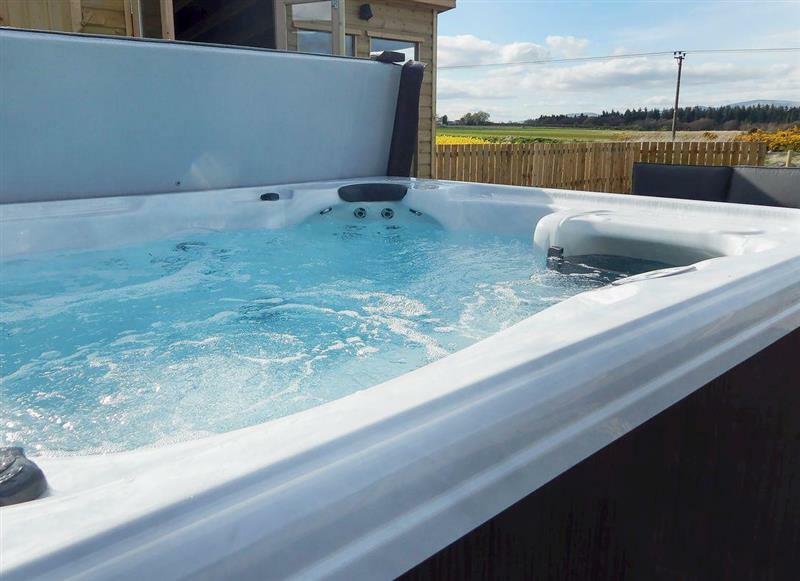 Glen Lednoch sleeps 5 people, and is 30 miles from Kinross. 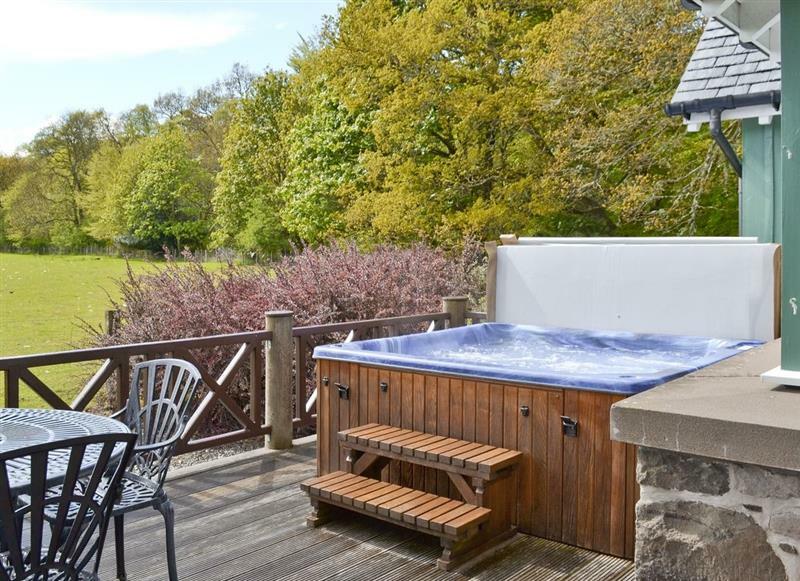 Glen Artney sleeps 5 people, and is 30 miles from Kinross. 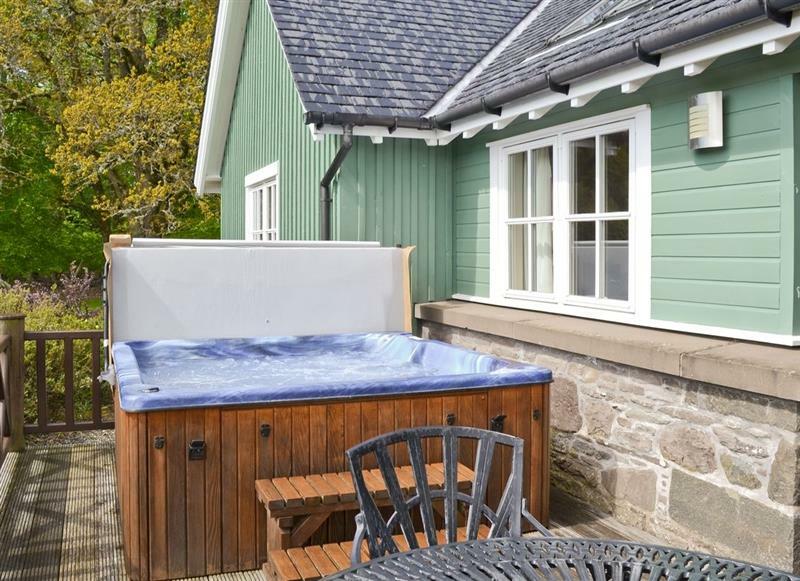 Hardilands Cottage sleeps 6 people, and is 21 miles from Kinross. 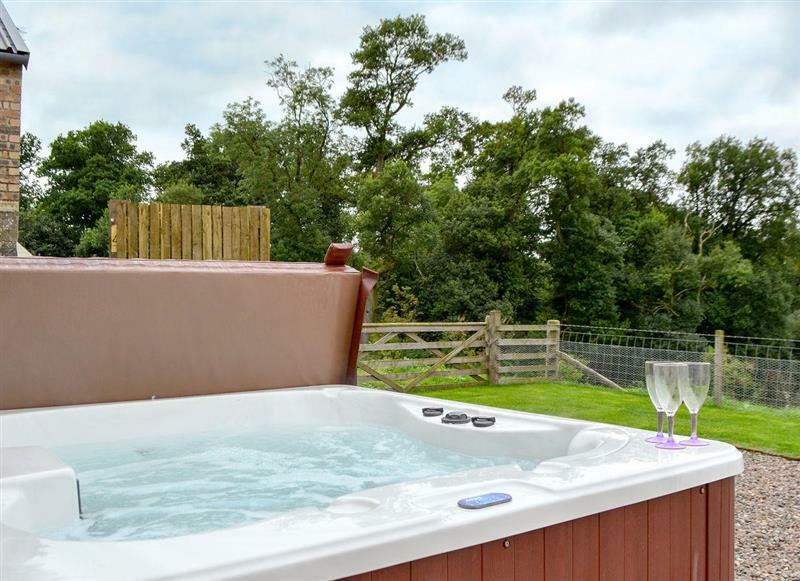 Woodend Barn sleeps 4 people, and is 19 miles from Kinross. 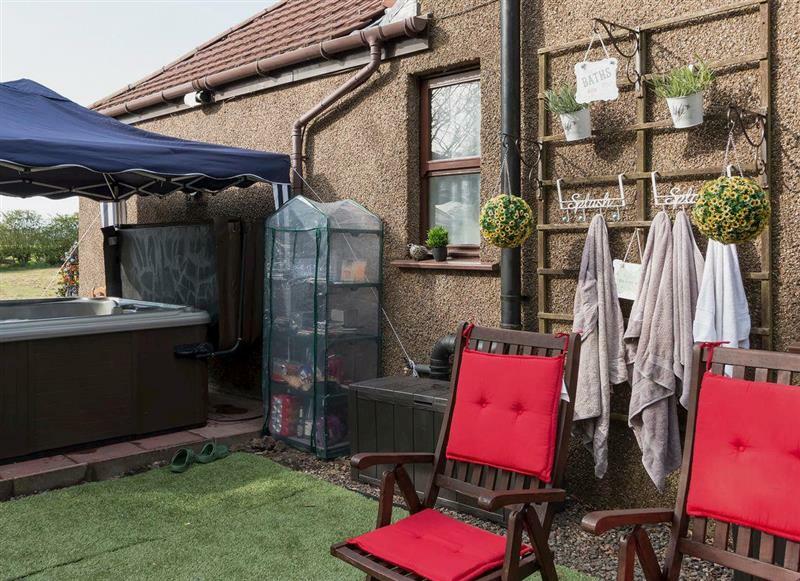 The Den at Culross sleeps 4 people, and is 19 miles from Kinross. 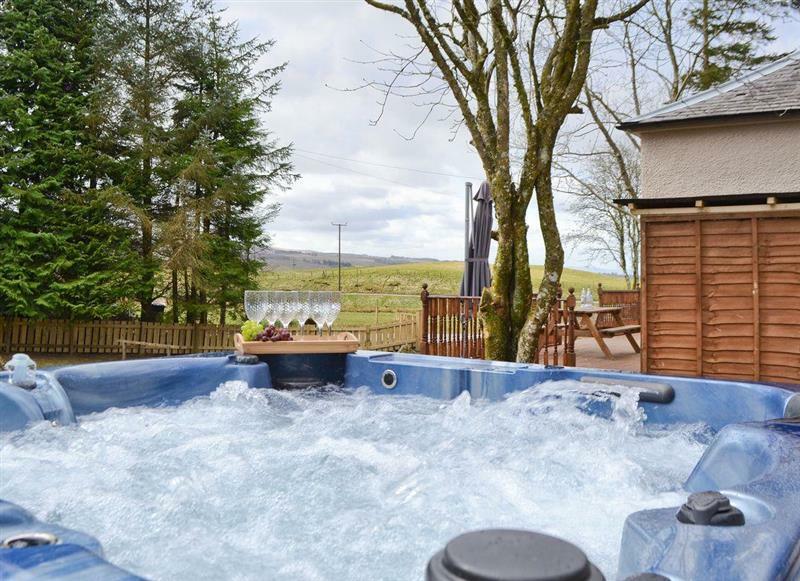 Westervale sleeps 6 people, and is 20 miles from Kinross.